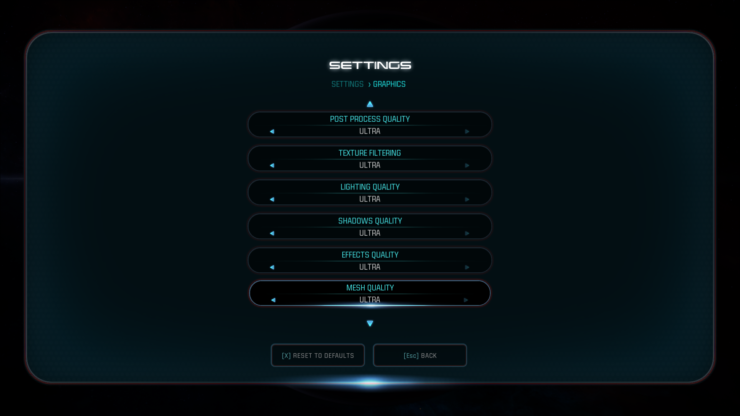 Having been built on the Frostbite Engine, Mass Effect Andromeda will come with a good range of graphics options which have finally been detailed by NVIDIA today. 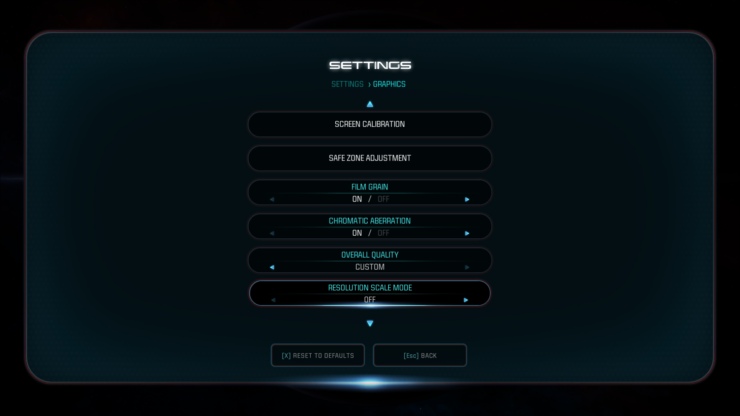 On the GeForce official website, the Mass Effect Andromeda PC graphics options have been fully detailed. The game will feature 16 different options that affect image quality, most of them coming with several detail levels. Mass Effect: Andromeda gives you options for Ambient Occlusion, Anti-Aliasing, Chromatic Aberration, Effects Quality, Film Grain, Lighting Quality, Mesh Quality, Post-Process Effect Quality, Resolution Scaling, Shader Quality, Shadow Quality, Terrain Quality, Texture Filtering Quality, Texture Quality, and Vegetation Quality. NVIDIA also shared detail system requirements for running the game at 720p and 1080p resolutions. Finally, four new screenshots taken using NVIDIA Ansel have been shared. These impressive 4K screenshots show how Mass Effect Andromeda looks at maximum settings. You can check them out by going here. 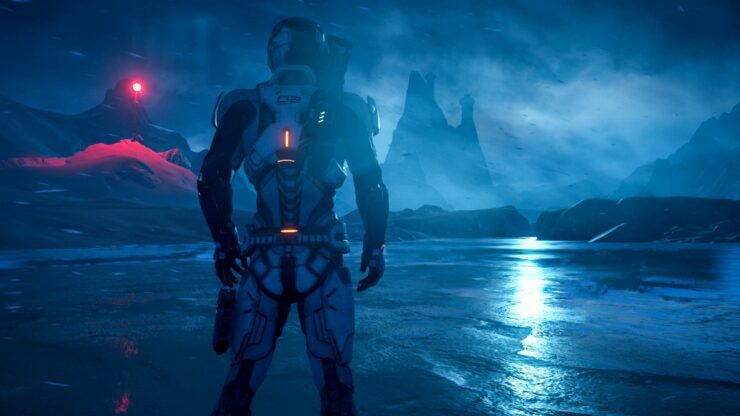 Mass Effect Andromeda launches this month on PC and consoles in all regions.